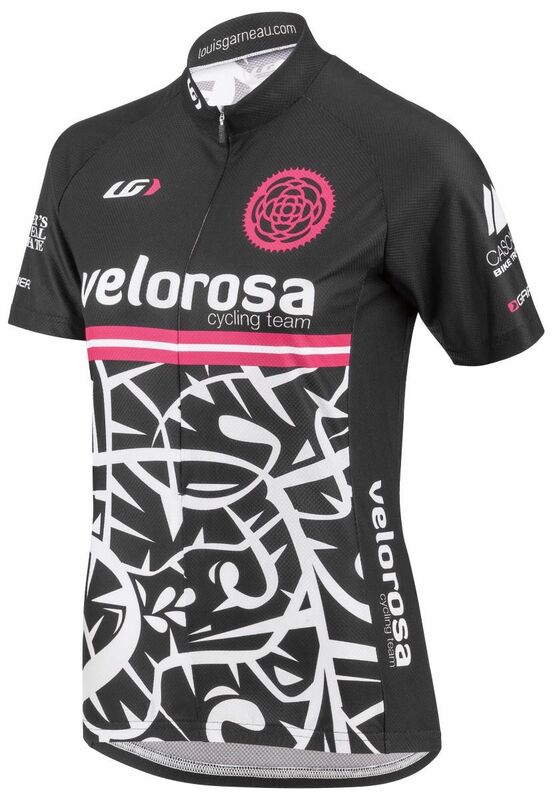 We call it the Tour because it’s the ideal jersey for a charity fondo. Simply put, the fit accommodates a wide range of people with a bit of a longer length, but fear not, you won’t look sloppy even if you are on the smaller end of that spectrum. The highly breathable Diamond fabric lets moisture escape as your pedals go round and round. Even the century-ride first timer will be feeling ready to throw down. Three back pockets are adequate for water bottles, nutritional, spare tubes, and additional layers. A 15” zipper ventilates without causing any bunching in the riding position.